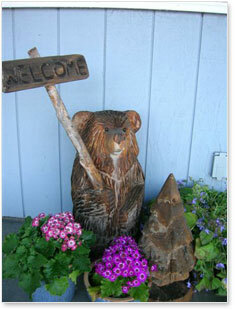 Welcome to Bear's Den Bed & Breakfast & Lodging, located in the quaint seaside community of Seward, Alaska. When people come to Alaska, they come north looking for an experience they will remember the rest of their lives. No other place in Alaska offers so much, which is why Seward has earned the title "The Real Alaska." Fishing, hiking, sailing, sightseeing, kayaking, it's all here. Glaciers, fjords, mountains and wildlife are all part of what Seward offers. 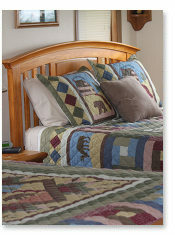 Comfort and relaxation await you at Bear's Den Bed & Breakfast & Lodging. 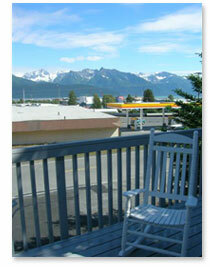 With three “dens” to choose from, our goal is to provide you with the perfect lodging choice for your visit to Seward. 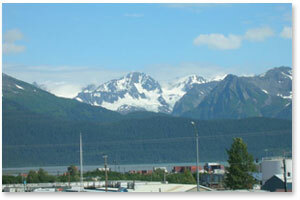 Vacationers to Alaska, honeymooners, business travelers and families will find what they need at Bear’s Den. This bed and breakfast is located one block from the small boat harbor, shops and restaurants. Bear's Den is ideally located to catch your Kenai Fjords boat tours, fishing charters and cruises or board the Alaska Railroad for your trip through magnificent backcountry scenery. 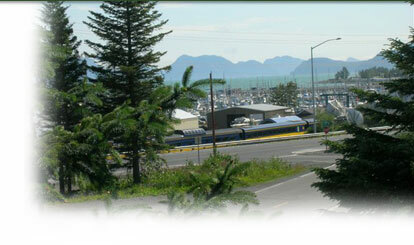 Enjoy all the wonders that Seward has to offer! Online reservations not available. 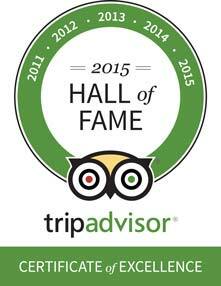 Please email or call for additional information or to make a reservation.